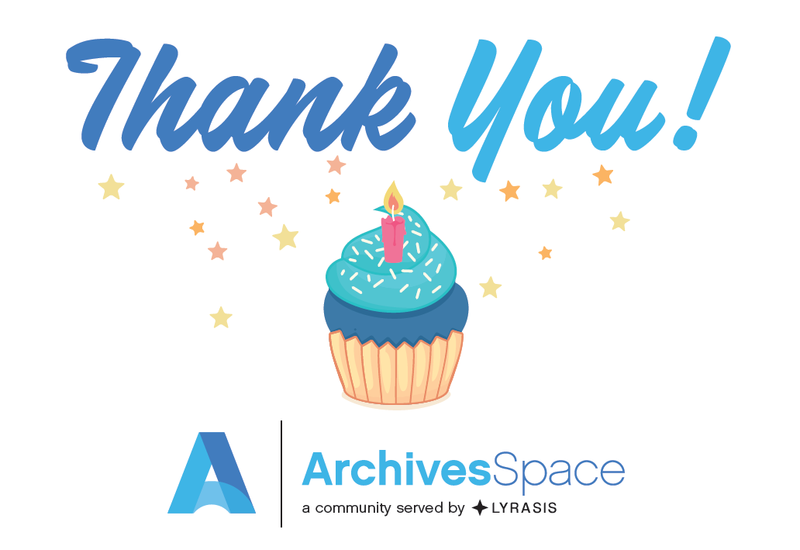 Thanks for sharing five years of ArchivesSpace with us since our v1.0.0 release on September 30, 2013! Our community’s incredibly collaborative spirit, generosity, and creativity have inspired so much. We look forward to working together on the next five years of ArchivesSpace!